Thank you for joining me, as I present the September edition of the Erotica, Romance and Romantic Suspense genre round up. Our romance readers continue to be industrious. We logged in a healthy amount of reviews on the database this past month, across all sections of the genre. Upon breaking down the stats, September saw 35 reviews submitted, of 28 books and 32 authors. It is great to see the romance genre receive such enthusiasm month after month. 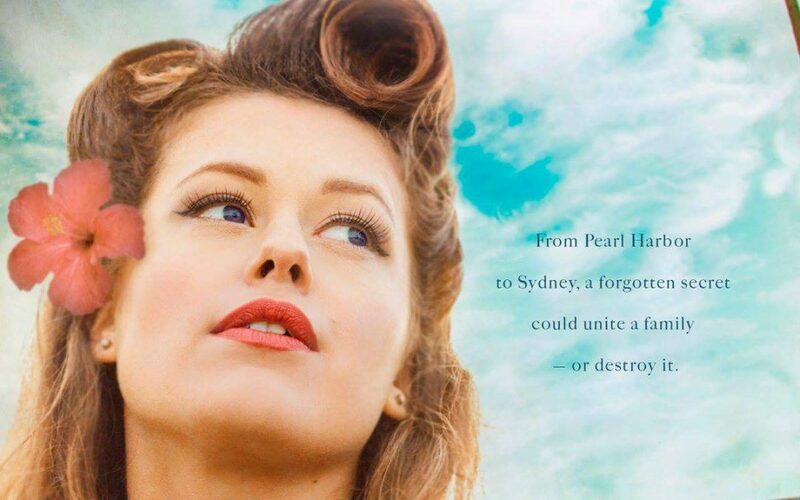 This segment of the round up revealed that The Lost Pearl, the second book penned author by Emily Madden, was our most popular book this month. This stunning historical, crossed with contemporary romance, stacked up three positive reviews and an insightful author interview. 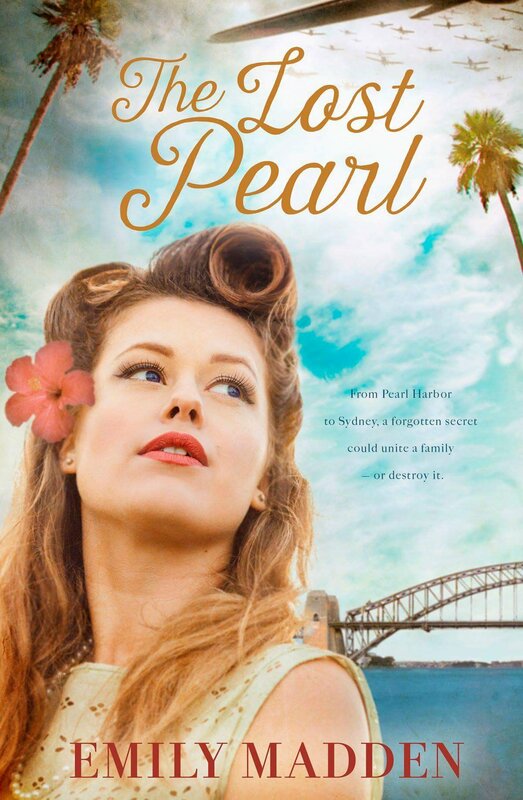 The Lost Pearl was covered very well by our resident historical fiction expert, Theresa Smith, in our most recent historical fiction round up. Be sure to catch reviews by Michelle of Beauty and Lace and Helen Sibbritt. 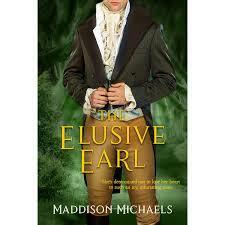 Along with my own personal review and interview with Emily Madden. When a book begins with a delectable and mouth watering recipe that has you rushing to the kitchen, you know you are in for a reading treat. 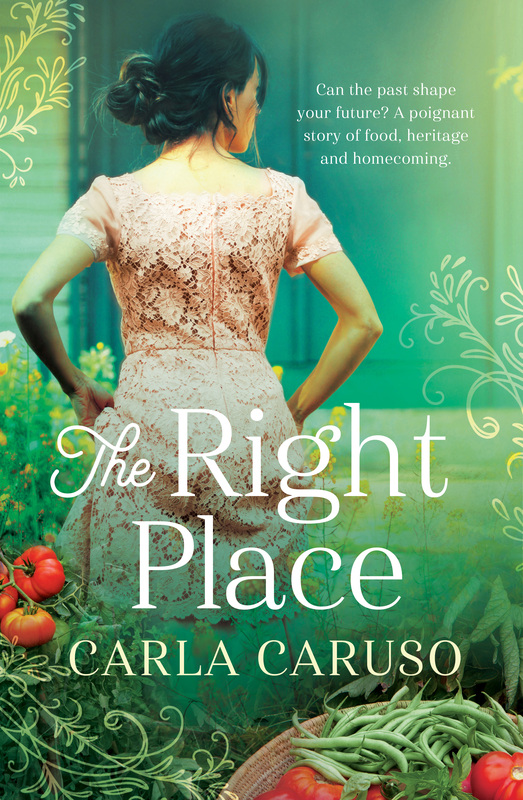 The Right Place, by Australian freelance journalist and published author Carla Caruso is one melting pot of goodness. This very special novel manages to combine a beautiful story of identity, belonging, love, family and the preservation of heritage, all in the one novel. I enjoyed the experience of reading The Right Place so much, I was reluctant for it to end. I loved The Right Place, I loved the characters and I loved the way it all played out. I did find the storyline pretty predictable but that didn’t stop me enjoying the way we got there. A beautiful read about finding your place in the world, even if it takes decades. As we enter the tail end of 2018, it seems Christmas will be on our doorstep before we know it. To celebrate the festive season we have a brand new romance collection that has just hit all good bookstores, titled, Our Country Christmas. It features a bevy of much loved Australian authors, such as Penelope Janu, Fiona Lowe, Darry Fraser and more. A really enjoyable and joyful book full of Christmas romances. 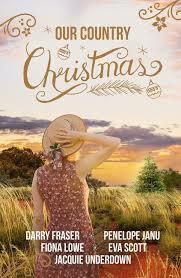 The first story in the book by Darry Fraser, The Drover Comes Home For Christmas, was a sweet story set in 1889 in rural Australia. I love Darry’s writing as she is always able to transport me to the place and time so vividly. The Mindalby Outback Romance series continues to be enjoyed and reviewed positively by our romance readers. This month we logged in another two reviews of this popular series. More than A Promise by Lauren K. McKellar and A Daughter’s Choice by Lee Christine were covered by Helen Sibbritt. While Brenda read book #6 of the series, Making Memories by Kerrie Paterson. All of these reviews are truly enticing and each one has encouraged me to make this series a reading priority! A brand new romantic suspense series made its entry into the book world recently. 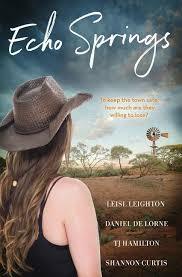 I am currently reading Echo Springs and loving it! It is a great outback suspense collaboration, featuring four talented Australian authors. Claire Holderness explored Dangerous Echoes by Leisl Leighton, Echoes of the Past by TJ Hamilton and Hope Echoes by Shannon Curtis. 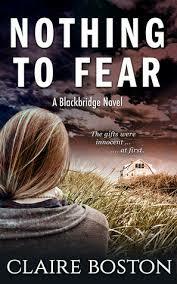 If you have a weakness for romantic suspense do not let this collection pass you by! Blood Tree River by Sarah Barrie reviewed by Jenny Mustey. Whitsunday Dawn by Annie Seaton reviewed by Helen Sibbritt. Unearthed by Meagan Spooner and Amie Kaufman reviewed by Emily Wrayburn. The Juliet Code by Christine Wells reviewed by Claire Holderness and Tien’s Blurb. Beneath the Mother Tree by D.M. Cameron reviewed by Claire Holderness. It is always a good sign to see a range older titles grace our database. In September we saw an influx of pre 2018 releases. 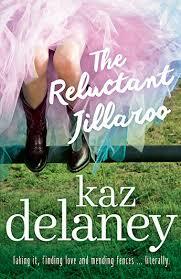 One highlight included The Reluctant Jillaroo by Kaz Delaney. Published in 2016, I hang my head in shame as I know this one has been languishing on my bookshelf since it was first released. Brenda’s review definitely encouraged me to read this one with no further delay! A tale of learning to trust again to overcome crippling fear. It’s about the love of family and great friends, and leaning on the other. But also about murder, guilt, and grief. The mounting tension in both the romance and suspense is done well. I fell in love with the characters and the small town and am looking forward to returning. I am loving this series, MS Andrews has a way with words that is magical, she knows how to write steamy and fun and moving and fabulous. This is Bodie’s story, tough rugby player and Eleanor (Nell) farm girl and specialist seamstress, two very different people that see each other across a room and bang instant attraction sit back and enjoy this one. This is another field of the romance genre which collected a good handful of reviews in September. It gives me great pleasure to showcase one title that captured my attention, A Scandalous Wager by Cassandra Samuels, published in 2014 by Escape Publishing. Eleni thought it was a thoroughly enjoyable read. This is the warm and fuzzy part of the round up! I love to give some extra attention to our self published authors. 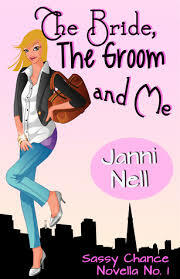 This time around I would like to introduce Janni Nell, author of The Bride, The Groom and Me. Don’t miss this fun read, which has some underlining serious issues, featuring a lovesick maid of honour. Eleni’s endorsement is very encouraging! It is time for me to close off the romance round up for the month of September. I’m off to celebrate our big win in the west (sorry Melbourne readers!) Go Eagles! 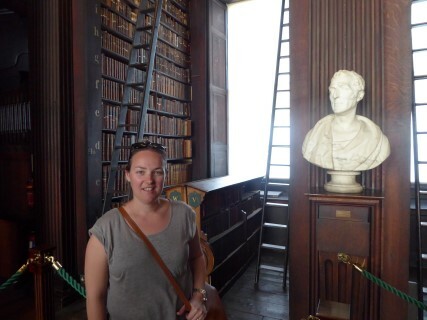 About me: I am a mum of two young boys, an early childhood teacher, dressaholic, second hand book stall owner, book reviewer and self confessed book geek. 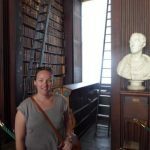 In 2016, I turned my passion for reading into my own blog, Mrs B’s Book Reviews. 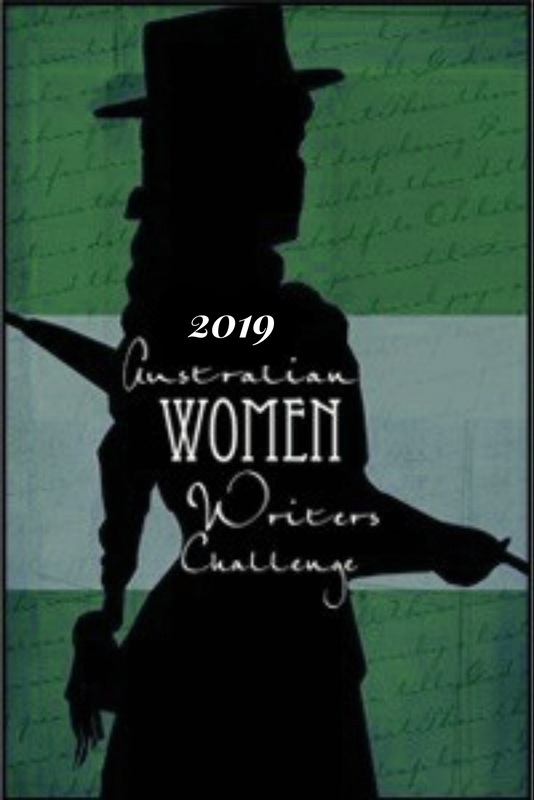 I blog daily and love nothing more than to showcase books by our talented crop of Australian women writers, especially rural romance, along with a number of other genres. Check my reviews out at the following sites, Mrs B’s Book Reviews, Facebook, Goodreads, Instagram and Twitter. Great round up Amanda. I’m so far behind, I haven’t read any of these books. Many thanks Veronica. I know that feeling all too well! Thanks so much for your support Karenlee! Another great month for romance! Thanks for a terrific round up Amanda. Many thanks Theresa, it’s always fun to compile! Thanks so much Claire and thanks for all your great reviews submitted in September. Thank you Claire and great contributions to the genre too! When you choose to follow the AWW blog, the name and email you enter are saved on the server. This information is stored to facilitate the process of sending you new posts. Your data is not used for any other purposes.